Unlimited rides with this pass! Grab your tickets to one of Sydney's longest-running and most iconic, fun attractions - Luna Park, on the waters of Sydney Harbour offers fun for everyone! Featuring a host of rides, parlour games and more right on the harbour, Luna Park offers a reasonably priced alternative to some of the larger theme parks and amusement parks in Australia; ranging from high-octane offerings down to calmer rides that even the littlest of kids can enjoy. Luna Park harks back to the days of carnival, gallery-style amusement entertainment, and has plenty of charm to boot - mirror mazes, roller coasters, teacups and more offer a range of different fun rides, while the views out over Sydney Harbour are spectacular whether viewed at day or night! With famously short lines and one of the world's best locations for a theme park, Luna Park is one of the best ways to spend a few hours in Sydney if you've got children along - or are just a child at heart. 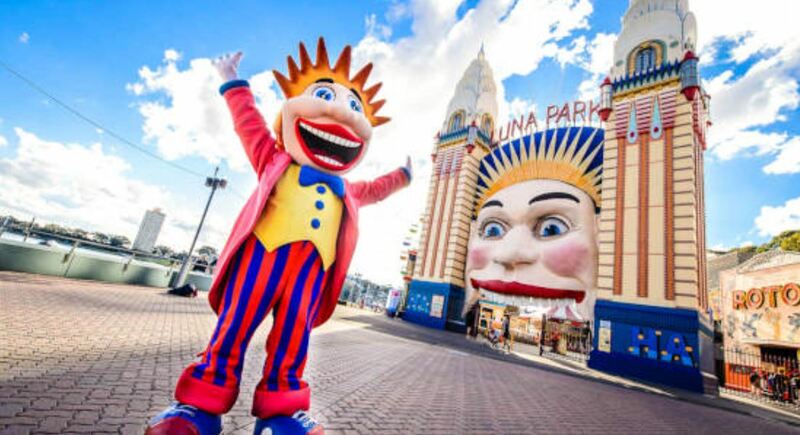 Book your Luna Park tickets online today to visit this iconic Sydney attraction.